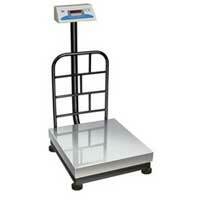 We are well-known as Platform Weighing Scales Manufacturer, Supplier and Exporter from New Delhi, India. We specialize in making technically advanced Platform Weighing Scales that are widely used in various retail shops, malls and shopping outlets. We offer various models of Platform Weighing Scales such as Digital Platform Weighing Scale and Heavy Duty Platform Weighing Scale. In the manufacturing of Platform Weighing Scales, we use superior grade material that is acquired from the leading vendors of the market. 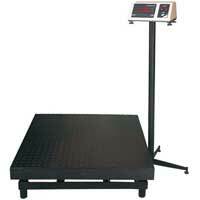 Clients avail the Platform Weighing Scales from us at industry leading prices.